This is the third matchup (12/08 @LA, 12/23 @VGK) against LA in 21 days. Not too mention it’s a 1:00 PM, Saturday matinee. This game has the potential to feel like an ugly, rivalry type game. The Kings are expecting to compete for the Pacific Division crown, so these three games in December could be nasty. Perfect for fans. Wow. 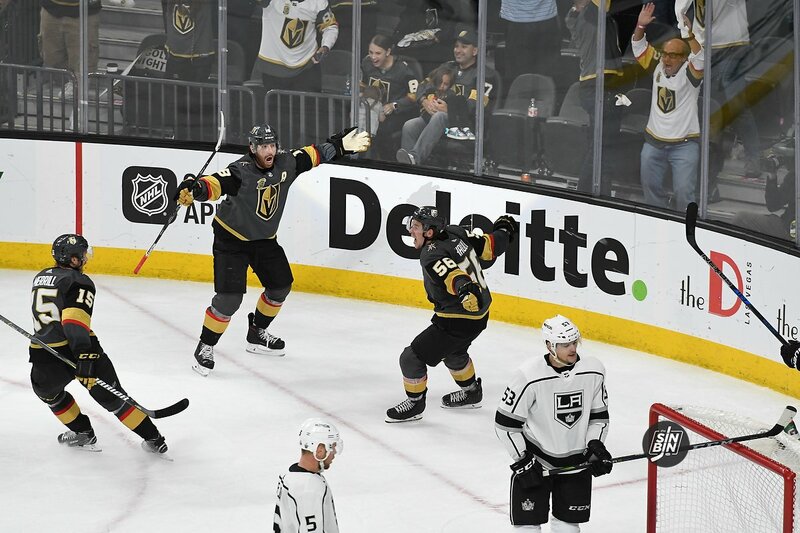 The Golden Knights host the Kings on New Year’s Day… Are you kidding me? What a way to bring in the new year. If we’re expecting playoff-style games in December, just imagine the T-Mobile Arena on January 1st. It’ll feel like the postseason all over again. Both teams will have some built up hatred after playing four games in under a month. Thankfully, these two divisional foes play five times this season. This is a big matchup for two reasons. Winnipeg should be a Western Conference contender, so it’s a good test late in the season. Also, this game is a few days before the trade deadline. By late February, Vegas fans will find out if their team is will a buyers or seller. Edmonton could be the most unpredictable team heading into the 2018-19 season. If both teams are fighting for playoff spots, this game could have some real divisional implications. Oh, and Golden Knights fans will get to watch Connor McDavid up close again. That’s always worth the price of admission. It’s a tough draw for Vegas, as they travel to San Jose for a late-season back-to-back. After the Golden Knights face the Oilers on 3/17, they have to jump on a plane to play the next day in San Jose. The two points up for grab could be crucial for both teams. What a way to end the regular season. It’s almost as the NHL is trying to develop a LA-LV rivalry. This game could have no impact on the standings or it could be an elimination game. 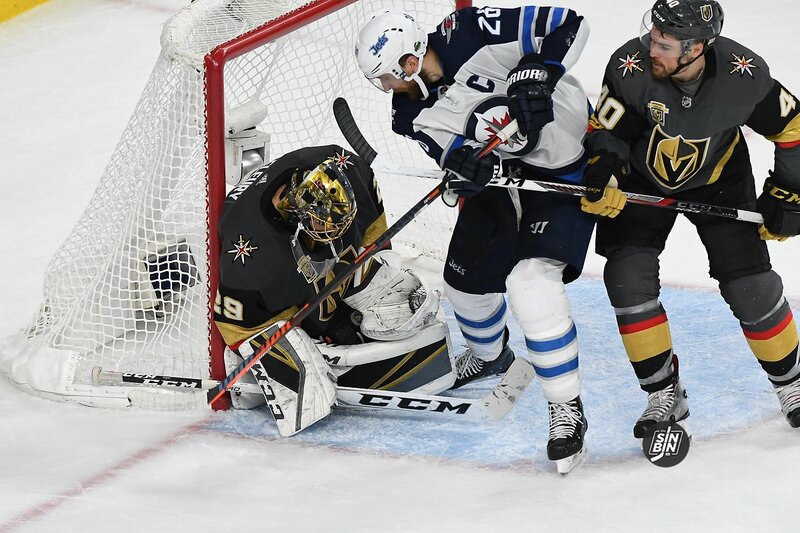 In 2017-18, the Golden Knights suited up the backups with a few games to go. It would be nice to be stress free again going into the last regular season game. Hadn’t noticed all of those Kings games bunched up together. That should be fun. Guessing Reeves will not be a healthy scratch for those.